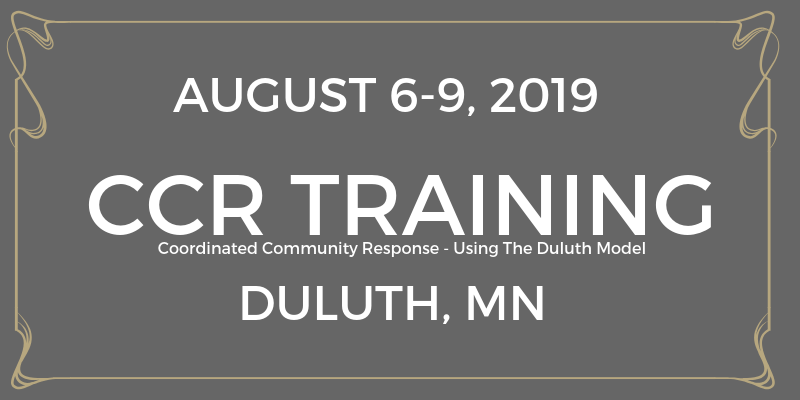 Since the early 1980s, Duluth—a small community in northern Minnesota— has been an innovator of ways to hold batterers accountable and keep victims safe. 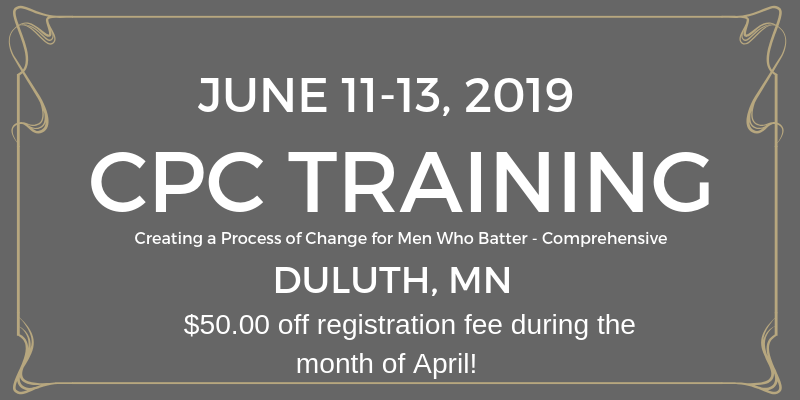 The “Duluth Model” is an ever-evolving way of thinking about how a community works together to end domestic violence. Over several months, we convened focus groups of women who had been battered. We listened to heart-wrenching stories of violence, terror, and survival. After listening to these stories and asking questions, we documented the most common abusive behaviors or tactics that were used against these women. 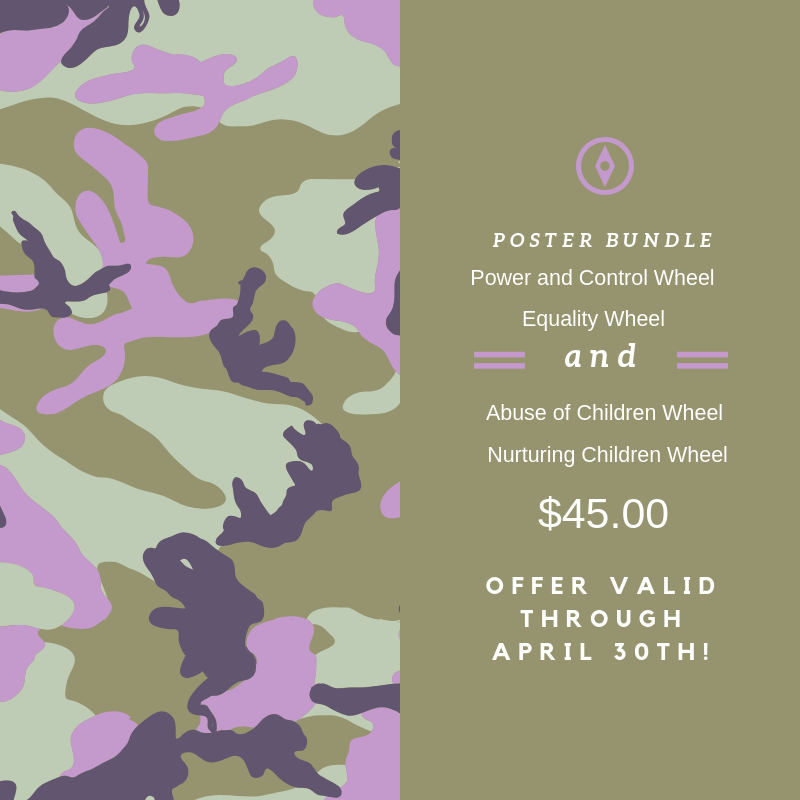 The tactics chosen for the wheel were those that were most universally experienced by battered women. DAIP’s Duluth Family Visitation Center (DFVC) works to restore safety and repair harm in the lives of women and children after abuse. The DFVC supervises visits and exchanges with the child and the parent responsible for the abuse. Our focus is building safe and positive relationships. Out of 25 international nominations, the “Duluth Model” was the only policy to be awarded the 2014 Future Policy Award for Ending Violence against Women and Girls or Gold Award. The Future Policy Award is the only international award which recognizes policies rather than people, and the “Duluth Model” is the first humanitarian policy to be honored in the history of the award.